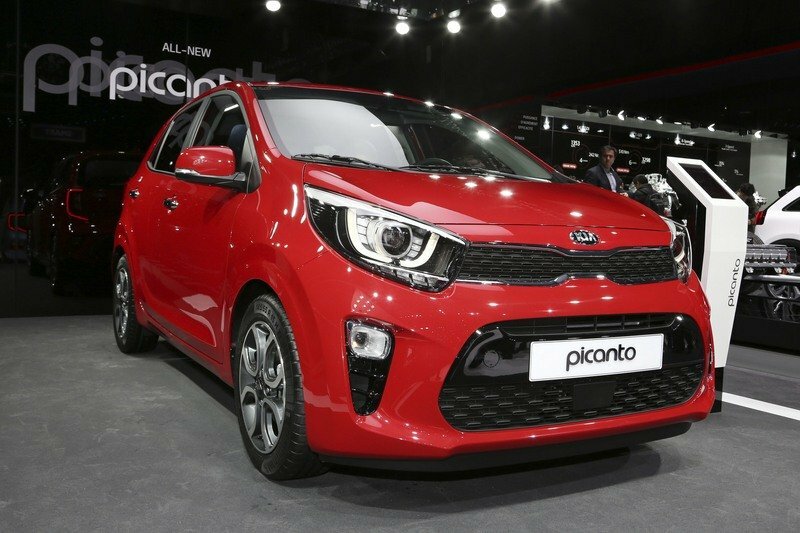 After six years on the market, the tiny Kia Picanto was redesigned from the ground up and unveiled in January 2017. 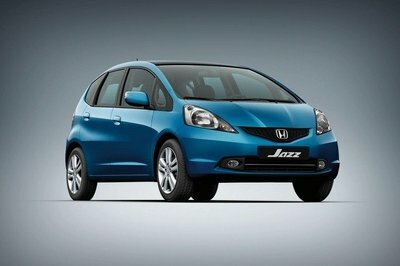 Come March, and the hatchback aimed at the Hyundai i10 and Toyota Aygo made its public debut at the Geneva Motor Show. 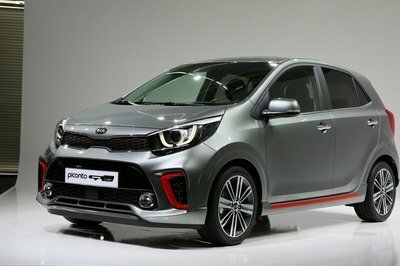 Upgraded to the company’s new styling language, the new Picanto sports a more youthful design with more angular features. The "tiger-nose" grille adds a bit of aggressiveness up front, while the dual exhaust and diffuser-like element around back enhances the sporty appearance. 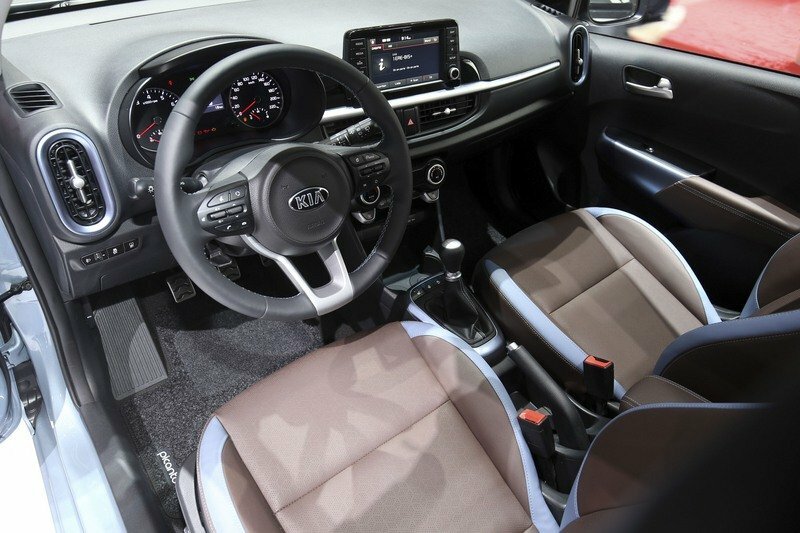 The cabin gained higher quality materials and new tech, including a seven-inch touchscreen with navigation and optional Apple CarPlay and Android Auto. 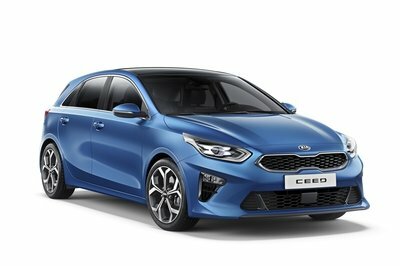 Kia claims that the new hatchback offers "best-in-class packaging efficiency" and more legroom and headroom than more popular rivals in the A-segment. Under the hood, the Picanto carries over with the 1.0-liter three-cylinder and 1.25-liter four-cylinder engines from the previous model, but with upgrades for improved efficiency and driveability. The 1.0-liter cranks out 66 horsepower and 96 Nm (71 pound-feet) of torque and uses a new exhaust manifold integrated into the cylinder head and a new cooling system with shut-off valve. 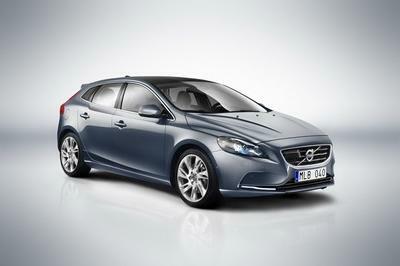 The 1.25-liter delivers 83 horsepower and 122 Nm (90 pound-feet) of torque. This engine was upgraded with an optimized valve timing and new cooling system with shut-off valve. Later in 2017, the Picanto will also get a turbocharged 1.0-liter engine good for 99 horsepower and 127 pound-feet of twist. Kia also made several upgrades in the safety department. With 44 percent of the body shell cast in Advanced High Strength Steel, the car is lighter but stronger, while torsional stiffness has been improved by 32 percent. 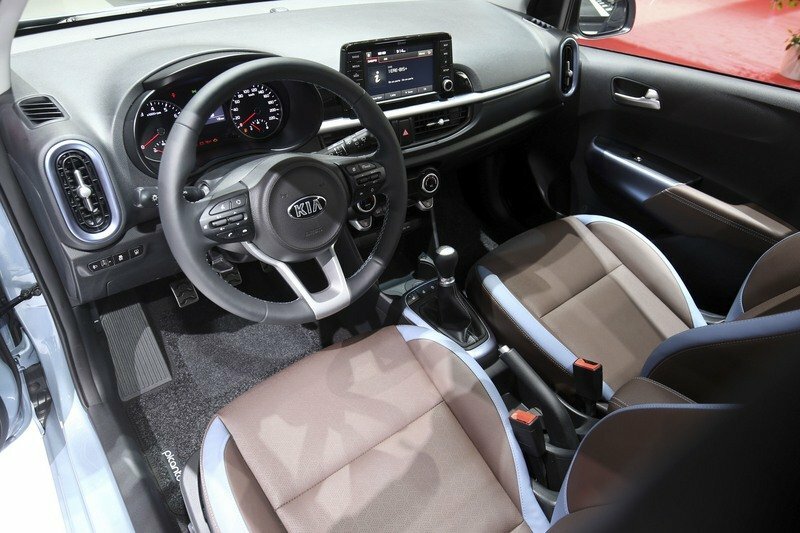 Standard features include six airbags, Vehicle Stability Management, and Electronic Stability Control. While it’s the most exciting car you can admire in Geneva, the Picanto is definitely among the best affordable vehicles on the show floor. 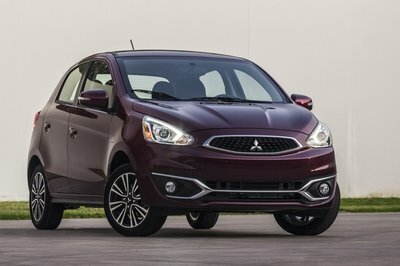 At least as fun, practical and affordable as the outgoing model, the third-gen hatchback has a more attractive design, plenty of new features, and a more upscale interior. It’s a good option if you’re in the market for a city car, so make sure you have a closer look while at the soon. As soon as you’re done drooling over the new Ferrari, Lambo, and McLaren supercars, that is! 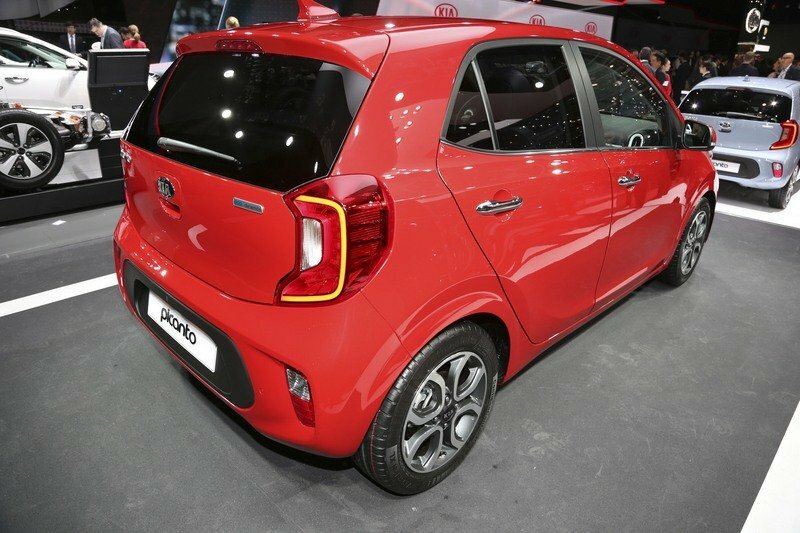 Read our full review on the Kia Picanto here.